James Bond's latest adventure is called Skyfall, but when it comes to the box office, 007 is soaring. 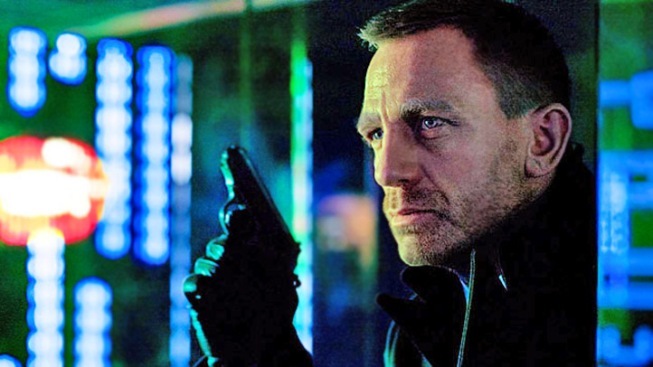 The Sam Mendes-helmed 23rd Bond flick, starring Daniel Craig as the suave superspy, officially grossed over $1 billion worldwide as of Sunday--the first film in the 50-year franchise to ever reach that milestone, according to stats compiled by Box Office Mojo. 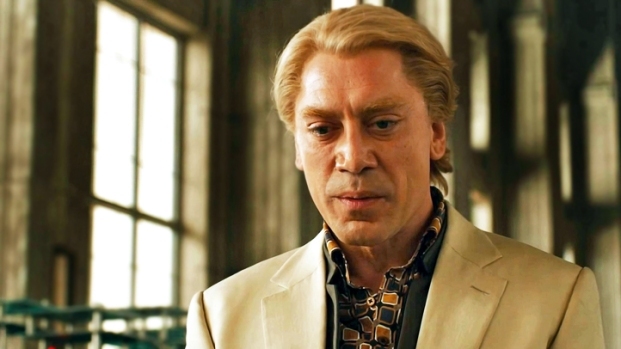 Skyfall's record tally comes from $289 million worth of domestic ticket sales combined with an astounding $710 million worldwide haul after just two months in theaters. Naomie Harris dishes details about her alluring shaving scene with Daniel Craig in the new James Bond film, "Skyfall." Harris talks about going to a barber school to learn how to shave properly for the scene and her rising fame from a high profile movie like Bond. Not only is that the highest-grossing Bond entry for MGM and Sony, not to mention one of the best reviewed in the canon (including a big thumbs up from former Bond Roger Moore), but it's also the third-highest grossing film of 2012. The Avengers and The Dark Knight Rises came in Nos. 1 and 2 respectively, with a $1.5 billion and $1.08 billion global take. And with Skyfall poised to open in China early next year, it has a pretty good shot at surpassing TDKR--no doubt helped by the fact that one of its major set pieces is set in Shanghai. Batman, better watch your back!